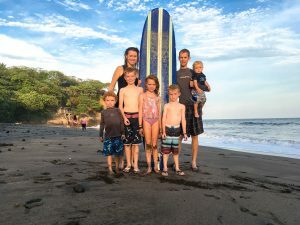 A common line that we hear from our friends who have young kids is “I used to climb, camp, (fill in any fun activity)…and then I had kids.” Being a parent–especially of young kids–does not mean that you have to give up on doing the fun things that you “used” to enjoy. 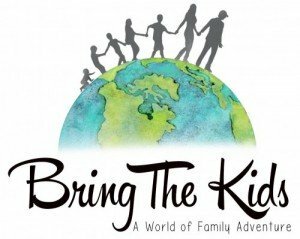 This is what bring-the-kids is all about; continuing to have adventures with the kids, even because of your kids. On our annual 4th of July trip to Jackson Hole, WY we tried to do just that, incorporate our kids into the fun and also insure that mom and dad got to have some serious fun as well. 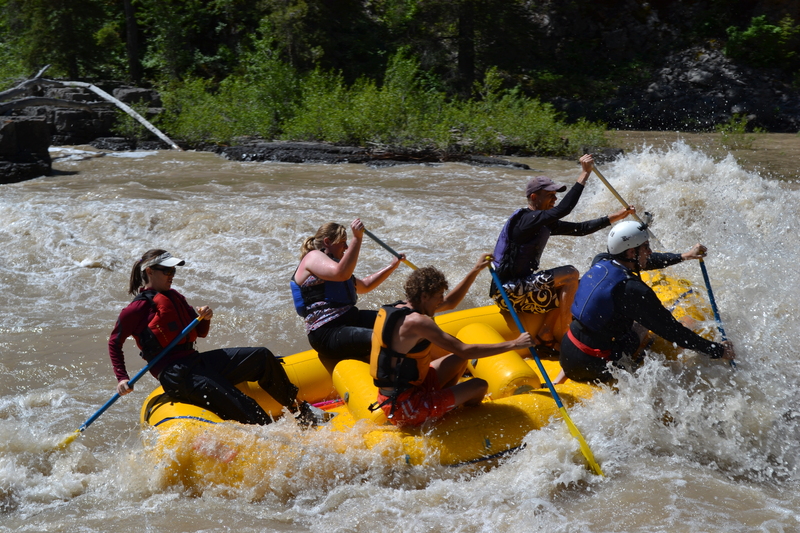 We love to raft and this year the runoff on the Snake River was high, so we wanted to make sure that we got to play on the big rapids. Here are a few highlights of Lunchcounter. 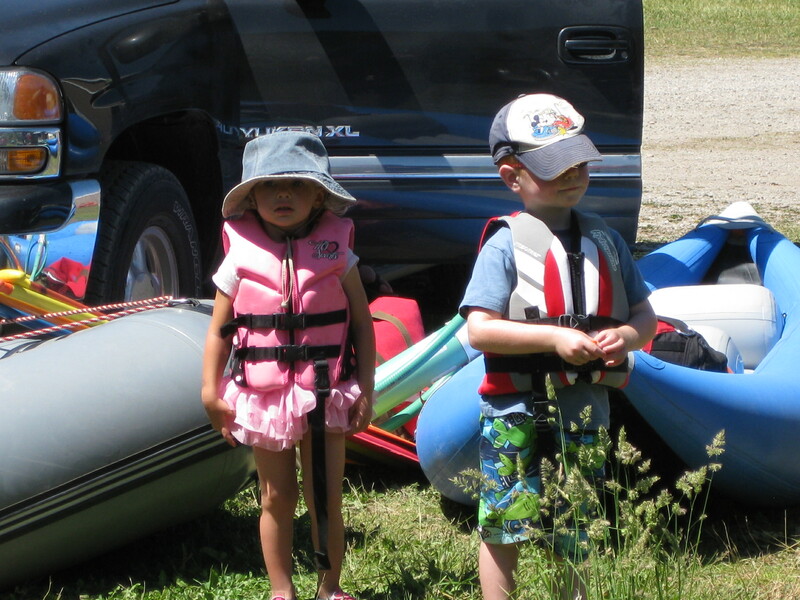 Start by selecting kid friendly, easy to access locations – When rafting, we select a section of river that has a good play area at the put in or take out. For climbing, choose a wall that is close to the cars and has a flat area at the base of the cliff. We went canoeing and the cars were parked 300 feet from the water’s edge. Whatever the activity, keeping it easy to access simplifies the whole experience and reduces the planning and gear you will need to take. Save the epic backcountry, remote excursions for when they are a little more experienced or older. Have activities to involve the kids – As you get your turn, the kids will get excited hearing about what you did or even watching you do it. So if possible, find a way to allow them to try your activity as well. 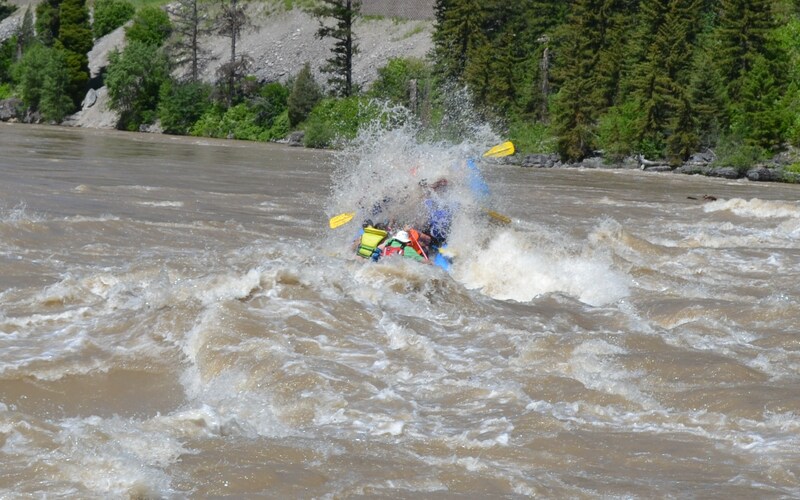 For this trip, it involved a kid friendly float trip on a calmer section of the river. No one needed to sit this one out and the kids loved bouncing around the boat, eating snacks, getting splashed and spraying the other boats with squirt guns. We did a canoe trip in Grand Teton National Park and let the kids come along as well and they loved it. Invite friends and family – With more people around you get two things, playmates for the kids and extra babysitters. 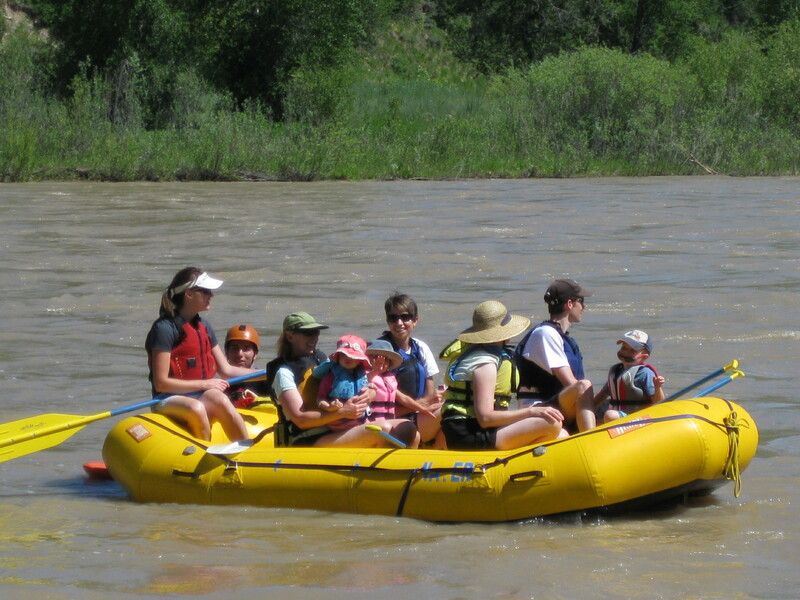 On this trip, grandma and grandpa didn’t want to do the rapids at high water and were happy to spend time with the grandkids, a win-win for everyone. 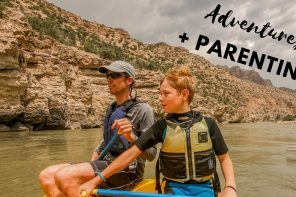 Take turns – We rotate through who will stay with the kids and who will be either back at camp with the kids or cheering as we watch mom or dad go through the rapids, climbing the wall, or out on the slopes. 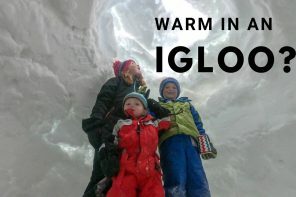 It does take some coordination and effort to get people to come, but wouldn’t you rather be able to get out and play, even if it’s just for a short time? Keep at it – As you keep bringing the kids, they get used to being out and get comfortable with what they see you doing. Then when they are old enough to start joining you for more advanced activities, they have a good idea of what to expect and look forward to joining you. 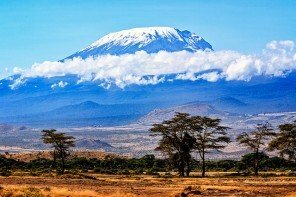 How to Climb Mt Kilimanjaro for CHEAP!